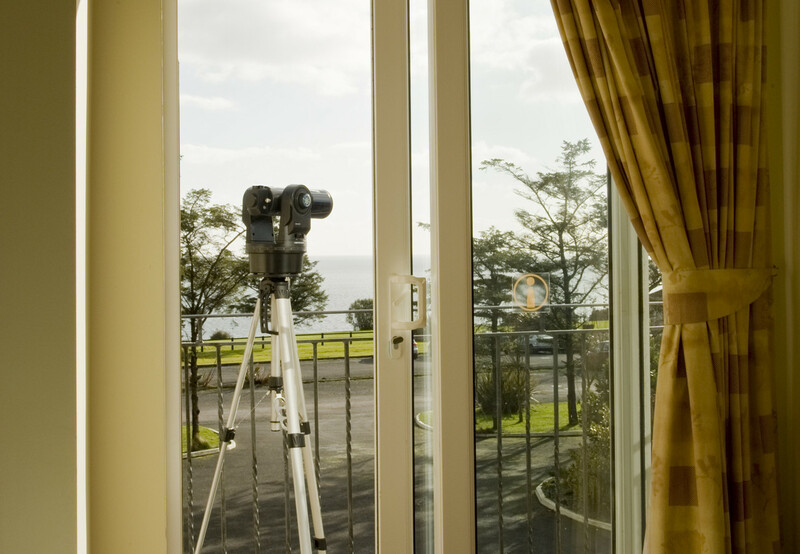 Seacliff Holiday Homes, as the name suggests, are situated in an idyllic cliff top location adjacent to the Dunmore East Golf Club overlooking Dunmore Harbour and Hook Lighthouse. 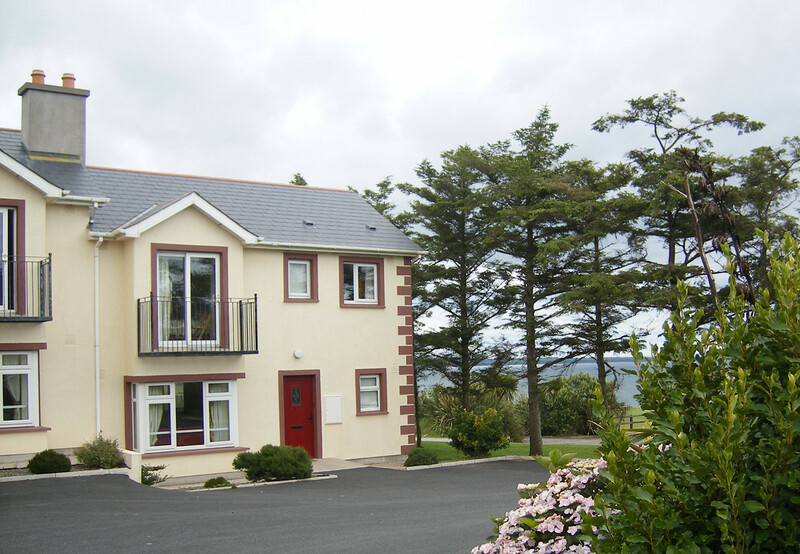 Located in well maintained grounds with green areas and an onsite children’s playground - an ideal family holiday base. 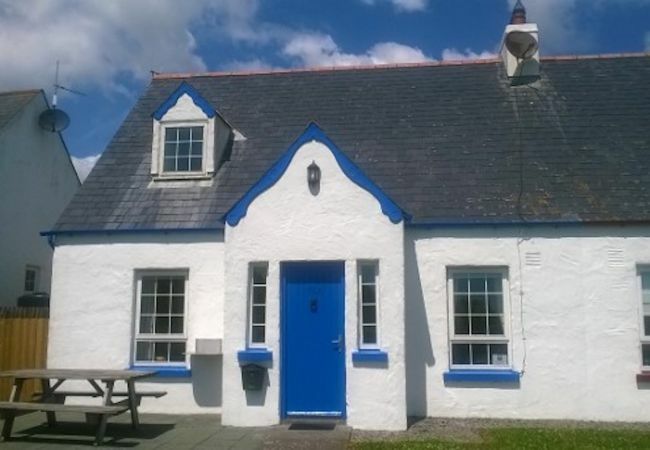 The holiday homes are just a short walk down hill to the local sandy cove at Counsellors Strand, the lovely pubs & restaurants in the picturesque village of Dunmore East. 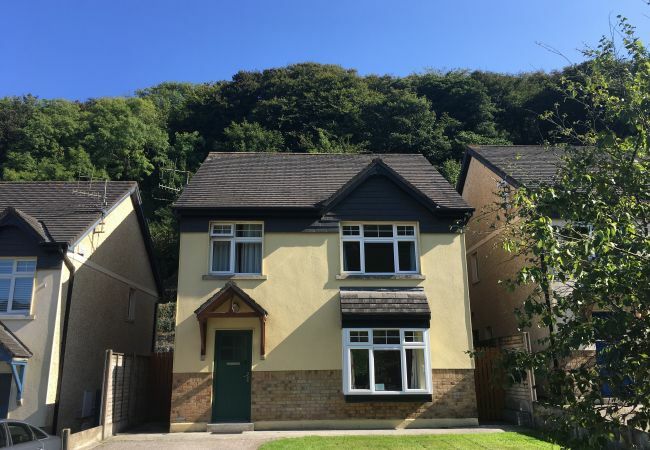 These 3 bedroom holiday homes have an open plan living, dining and kitchen area. On the ground floor patio doors leading to a lawned garden plus there is also a family bathroom located on the same floor. On the first floor, there is a double en-suite bedroom, a twin bedroom and a single bedroom. 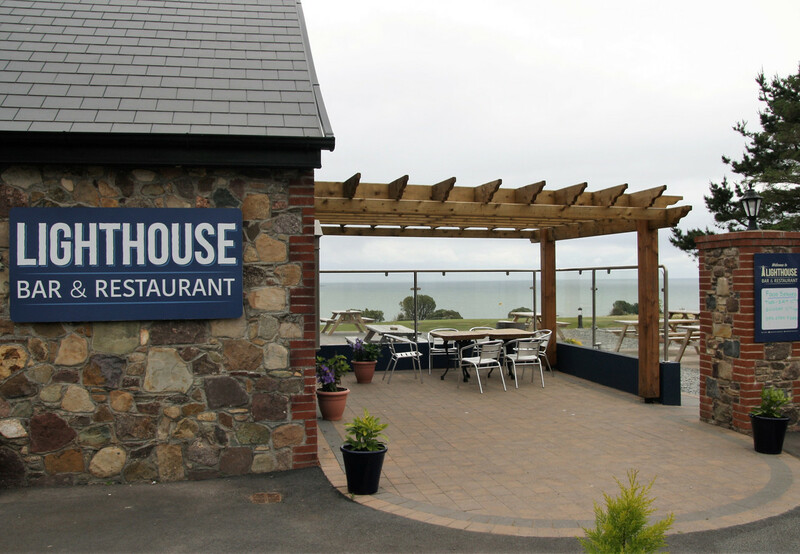 Alongside the holiday homes is the Lighthouse Bar & Restaurant which offers magnificent views of Hook Head Lighthouse. 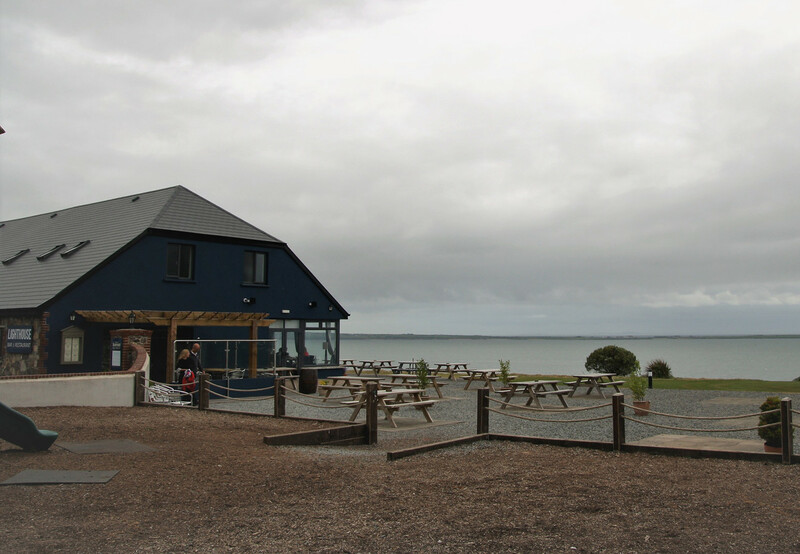 This family run bar & restaurant provides family friendly dining, overlooking Dunmore Harbour and the Irish Sea. 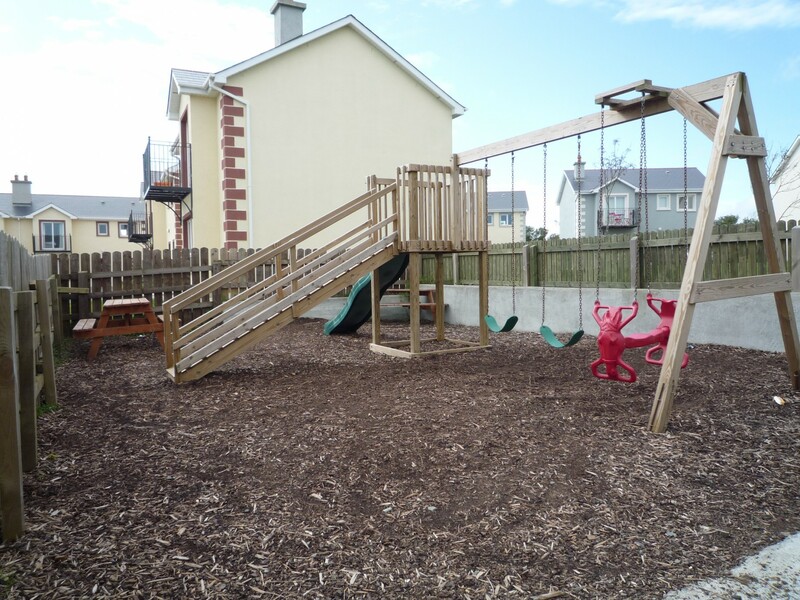 Children will love the large outside playground next to the restaurant and outside dining area. 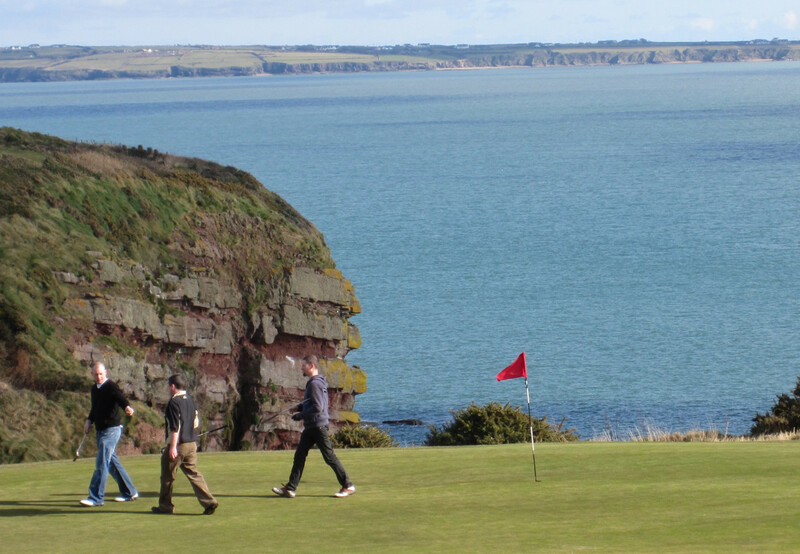 Guests can also enjoy a round of golf on Dunmore East Golf Club which is also adjacent to our holiday homes. 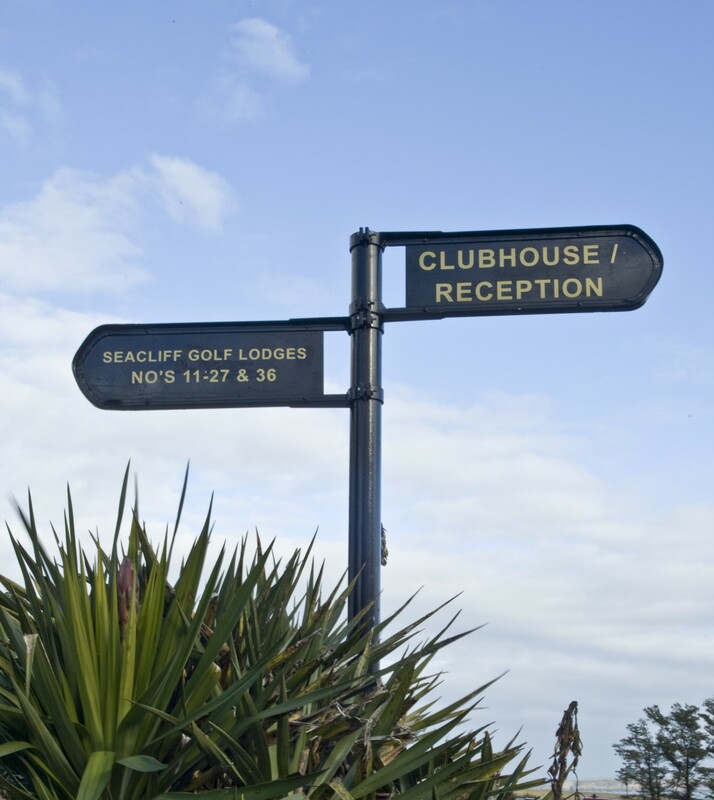 This seaside parkland course offers idyllic surroundings, fresh clean sea air, combined with stimulating and challenging golf. Guests are always welcome, the course offers a challenge to golfers of all levels. 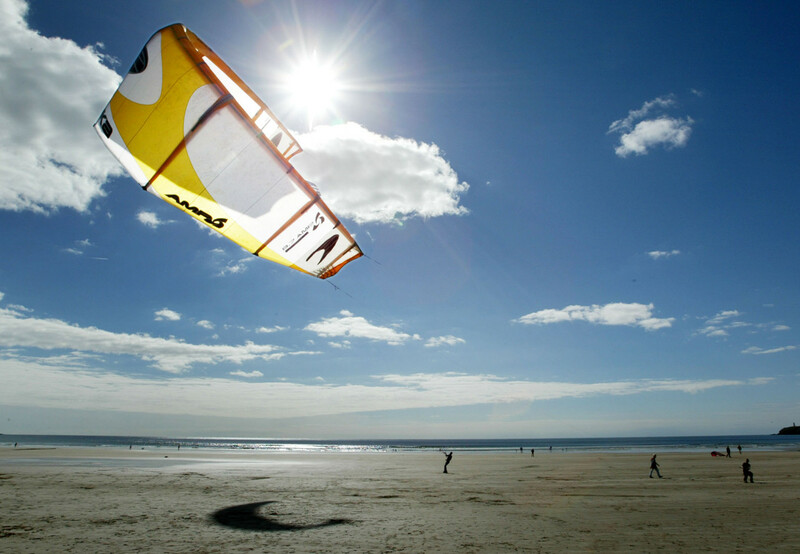 The picturesque and seaside village of Dunmore East has something for everyone from the public play ground, local horse riding, cliff top walks, bird watching, sailing & water sports at the harbour, and tennis at the local public tennis courts. 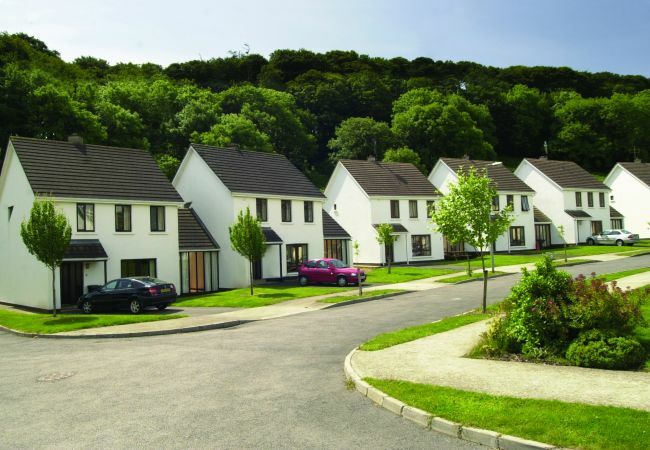 Should you wish to explore further a field, these holiday homes in Dunmore East are a great base for day trips to historic Waterford city, the amusements at Tramore, the wild coastline at Hook Head and the beautiful scenery around Passage East and Cheekpoint. 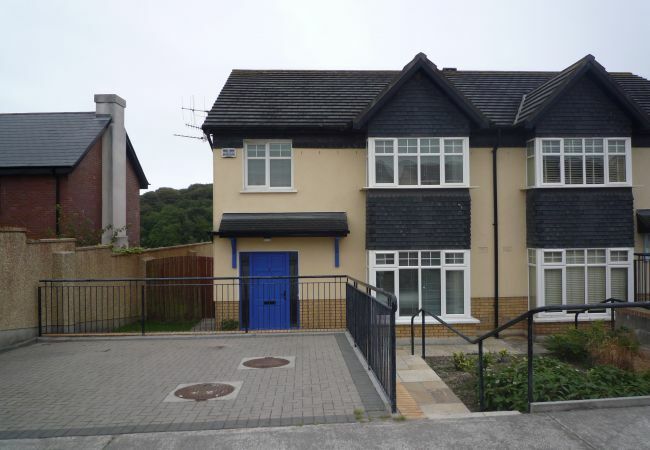 1 TV, Stereo, DVD, garden, garden furniture, fireplace, iron, internet (Wi-Fi), balcony, electric heating, Open-air parking in the same building. The accommodation was very clean and tidy with loads of space. The views from the lighthouse restaurant are fantastic. 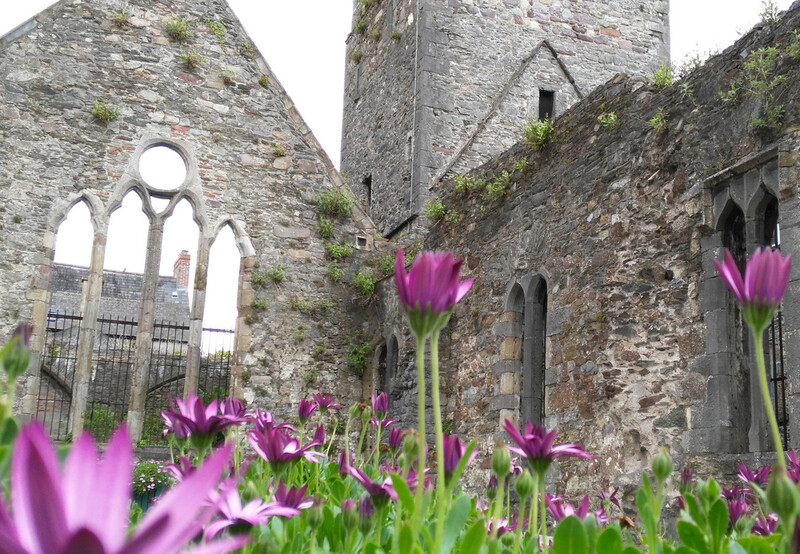 It's a perfect base to explore Waterford. The village is idealic. Wifi in the house would have great.